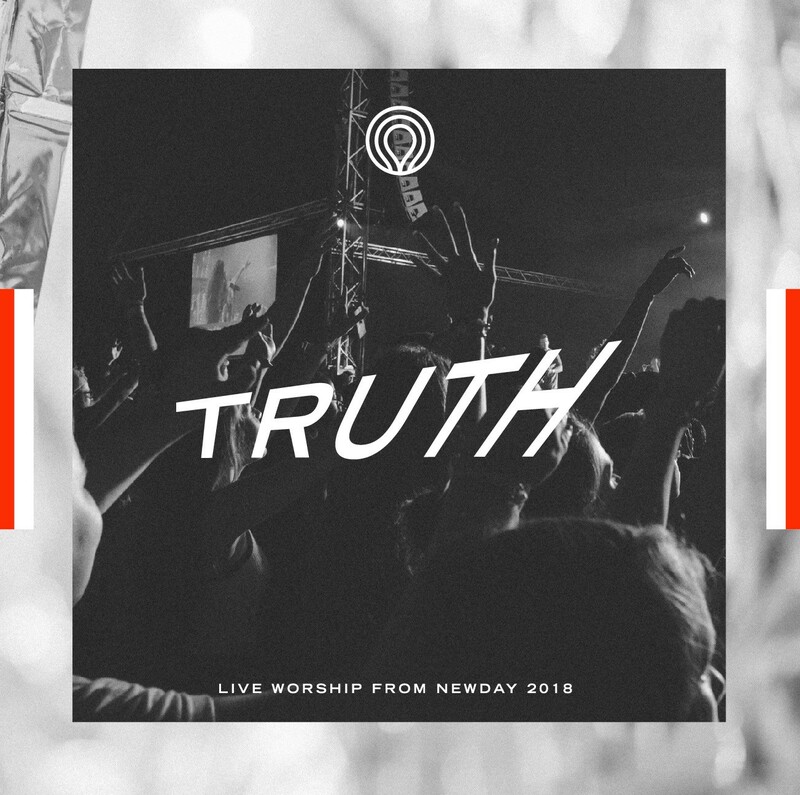 The new live album from the UK's Newday event, 'Newday Worship Live 2017' has just been released. Capturing the worship at the Newday 2017 event the album features Simon and Anna Brading, Hanna Silvester, George Benson, Jack Wintermeyer, the Newday strings as well as Sharene Ricketts and the King's Church, London Worship team. At the heart of Newday is a team of songwriters and lead worshippers who brim with a passion to point people to Jesus. This live album captures the passion of 7,000 worshippers responding in love and commitment to him. Read More The new live album from the UK's Newday event, 'Newday Worship Live 2017' has just been released. Capturing the worship at the Newday 2017 event the album features Simon and Anna Brading, Hanna Silvester, George Benson, Jack Wintermeyer, the Newday strings as well as Sharene Ricketts and the King's Church, London Worship team. Featuring brand new songs alongside well known classics, this is the church expressing worship with a passion and style that you don't want to miss.